We thank you all and appreciate your involvement in celebrating with us! Thank you for spreading the message. This is a beautiful time to make a difference in the world. I pray that each of you find INSIGHT for a beautiful life. 1. See Where in the WORLD is your Celestine Prophecy? By sending us your photo, you agree to let us post it and share it on our social media and website. Thank you. 2. 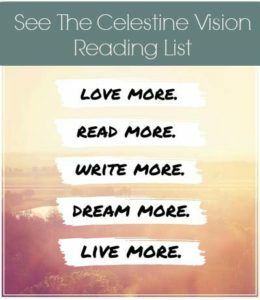 Read Your Celestine and Synchronicity Stories. 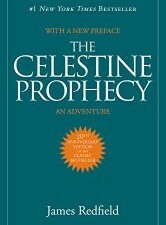 from The Celestine Series and James Redfield’s interviews over the last 20 years! 4. Read the newly updated Celestine Series 12 Insights.